All Updates 41 Thai Massage in Anna Nagar. Thai Massage in Anna Nagar. 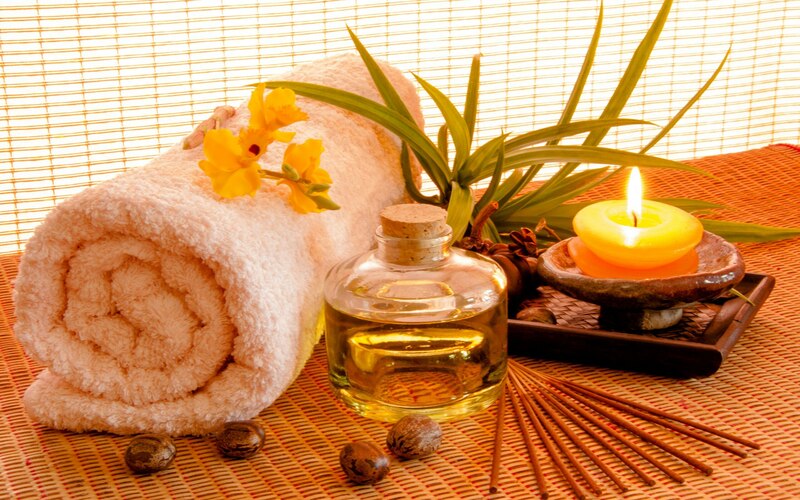 Do you wish to have a massage but feel uncomfortable using oils on your skin? Then you can choose the Thai Massage or the Dry Body Massage in Chennai where no oil is applied on your body. At River Day Spa all our therapists are highly trained to deliver an efficient massage targeting the right muscle groups.